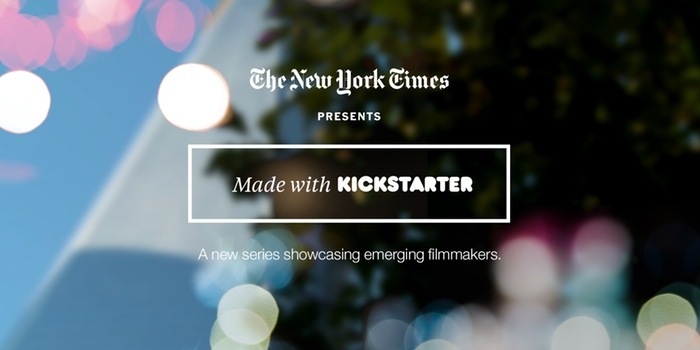 For the next couple months, The New York Times will feature documentaries paid for by Kickstarter backers for its aptly named “Made with Kickstarter” series, Kickstarter announced earlier this week. The first six documentaries, all about 15 to 20 minuts long, are already available to watch now. There’s some really incredible storytelling on display here. 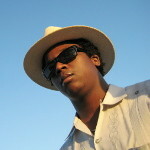 Take a look, or read more about it on Kickstarter’s blog.